One day Mug sale–40% off! Until midnight tonight, get 40% off on all mugs and mousepads at Zazzle. 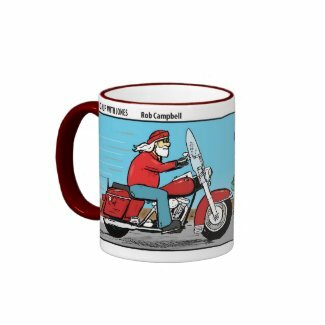 I’m going to point you toward the newest Christmas mug in the Cartoon Thunder Collection. Be sure to use discount code JINGLESALE85 at checkout.